Known for its splendid beaches, Goa is surely the ultimate holiday destination for everyone! The enormous and enigmatic sea makes for a perfect backdrop for water sports in daytime and parties at night. 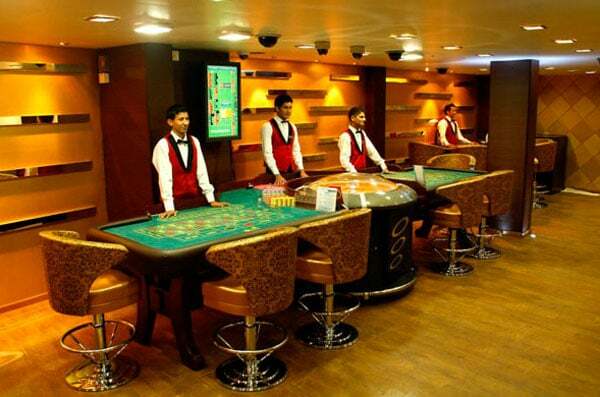 Besides these activities, casinos are slowly becoming a huge part of Goa’s tourism. These casinos are almost at par with the international ones, offering a good ambience and service to try your luck. Visit these popular casinos in Goa to win cherished moments! Get ready to enjoy hours of sheer bliss once you spot this dazzling ship on the Mandovi River in Goa. This lavish cruise ship offers a variety of options for gamblers. The cruise also houses a fine dining restaurant where you would be served nothing less than the finest gourmet. Deltin Royale Casino also has luxurious suites, giving you a chance to experience a truly ravishing stay in Goa. 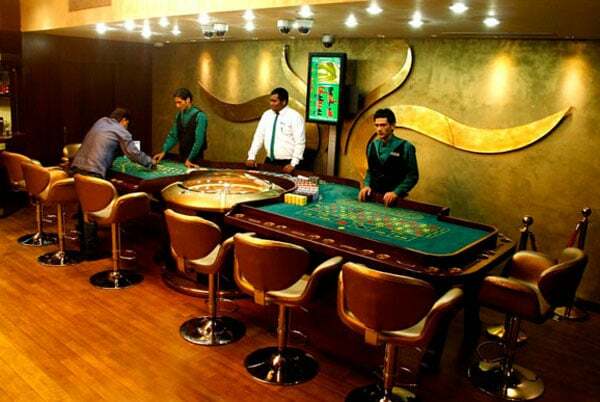 The elaborate interiors of this casino match the rich experience you are in for at Deltin Jaqk. This casino has a number of games. The casino offers complimentary dinner for all gamblers, serving you international standard cuisine. The well styled interiors of the place, combined with the vivacious ambience make Deltin Jaqk a top choice among gaming enthusiasts. The Casino Carnival provides the ultimate carnival experience in Goa, in the form of a casino. 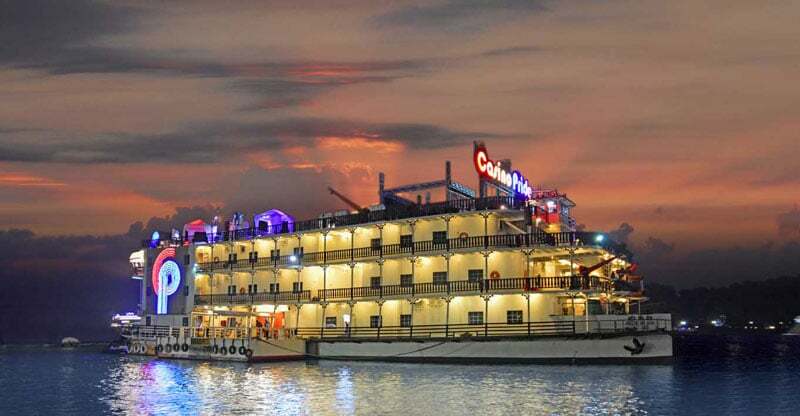 On a boat across Mandovi River, the Casino Carnival organizes some fun nights, complete with performing artists who would enthrall you like never before. The gaming deck of this casino not only has the best gambling games for adults, but also a separate area where children entertain themselves through a number of engaging video games. Have the most ravishing casino experience of your life, cruising on a boat, enjoying live performances and hitting the jackpot. A magnanimous entrance and regal treatment awaits you at the royal Casino Pride. The interiors of this casino are awash with a golden hue, adding a charming aura to the place. Also, while the parents are busy having a gala time at the gambling tables, the kids can enjoy themselves in a video game parlor, housing all the latest gadgets for their pleasure. You can also visit the ravishing restaurants that are always happy to serve their guests the very best of global cuisine. Pamper yourself at this extravagant hotel and satisfy your thrill-seeking desires at Casino Pearl. The stretch of south Goa is witness to only this sole casino, offering people a chance to bag some big money. If not gambling, you can even spend some quiet time by yourself under the therapeutic care of spa professionals. The wholesome food prepared by the finest of chefs will leave you wanting for more. A beach side hotel, great food and the thrill of making money, Casino Palms has all of this and much more to offer to its valuable guests. Head on over to this high end hotel, that has the most satisfying casino experience doled out for you. 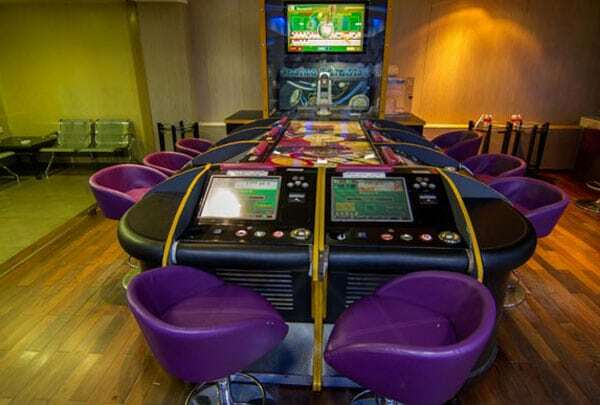 Here you can play games like black jack, mini flush and baccarat, along with multiple slot machines. Besides this, the gamblers are spoilt for choice among the lip smacking delicacies of the hotel’s restaurant, each dish more flavorsome than the last. 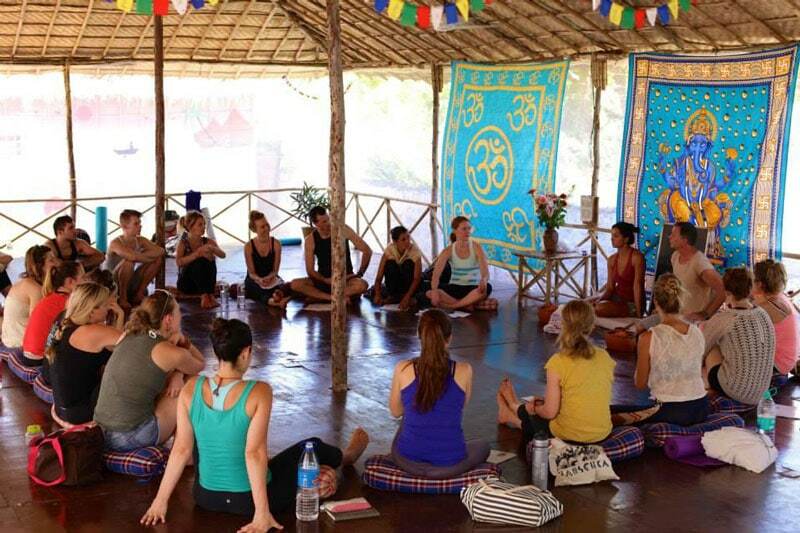 The guests can even relax and unwind at the Ayurveda spa of the hotel or participate in the beach activities organized by the hotel. Paradise Casino brings the best of technological advancements on the gambling field. 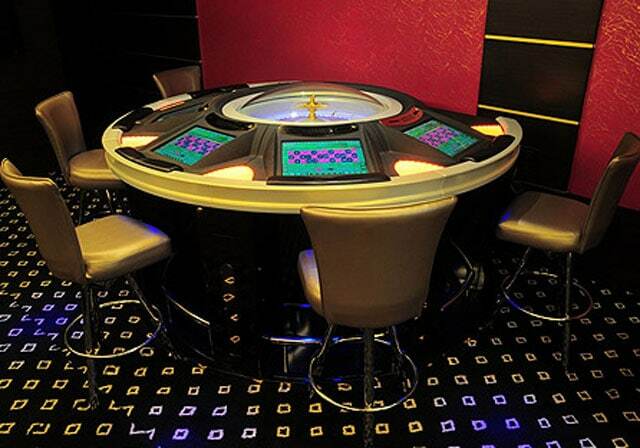 Enjoy your favorite games with a twist, such as digital roulette and robotic arm baccarat station. Besides, the place also has numerous slot machines for the thrill of hitting the jackpot. And when you’re exhausted from all the money making, relax yourself at the hotel’s spa. The tremendous interiors are an added incentive to this overall fantastic experience. This lavish casino is a complete package of thrills, aesthetics, and memorable times. The casino houses gambling tables of black jack, poker and many more gambling pleasures. Dunes casino offers to its guests a range of recreational facilities, such as spa treatments, quality restaurants, a swimming pool and even some wooden bridges to enhance the landscape. A brimming activity center is also available besides the casino, having video games and a pool table. 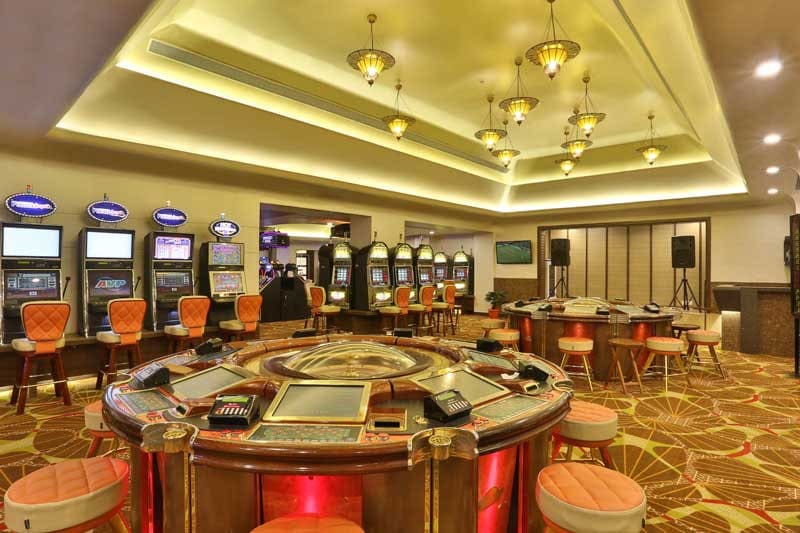 As part of a five-star hotel, Chances Casino is the largest onshore casino in Goa. Its luxurious ambience entice all its guests to their core. Startling interiors will energize you to perform your best at the gambling tables of electronic roulette, slot machines and some video games. The hotel offers free dinner at their world class restaurant for all the gamblers. 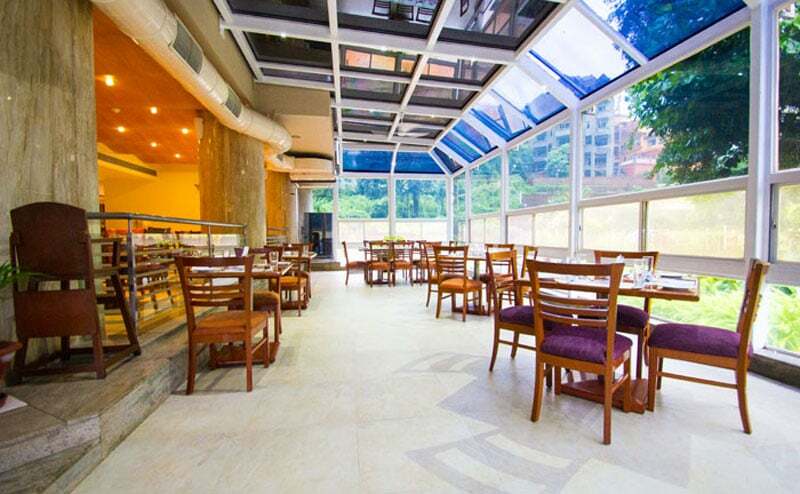 Apart from that, the hotel also organizes live music performances from time to time to keep you entertained and pleasured, while you make some money. Overlooking the shimmering Mandovi River, the new addition in the field of casinos is the luxurious Crown Casino. The glass walls make it perfect for you to make some money while at the same time become richer in your aesthetic sense. As part of the Crown Hotel experience, you can savor in the delicacies of Goan cuisine at two high end restaurants. Apart from that you can also avail a relaxing spa treatment. The casino itself has state of the art rooms housing various games. Spin the table, shuffle the cards and roll the dice to win some exciting money at these casino spots in Goa, for a memorable night on the beach town!